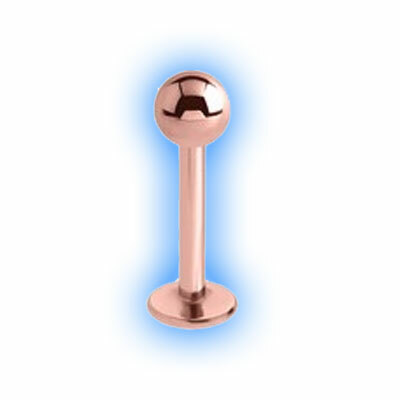 These Rose Gold Plated Labret Studs are plated and individually hand finished by us in the UK, you will not find these anywhere else with such a large choice of different lengths and ball sizes. 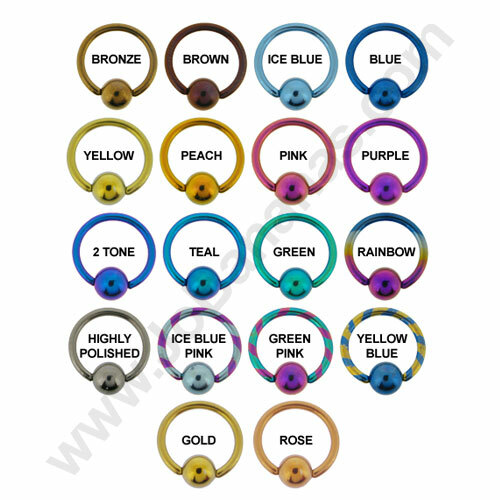 They are 1.2mm (16 gauge) in thickness and available in different lengths (6mm, 7mm, 8mm, 9mm, 10mm, 12mm or 14mm) - the length measurement is taken internally in between the base of the labret and the ball (so it is basically the past that goes through your piercing). 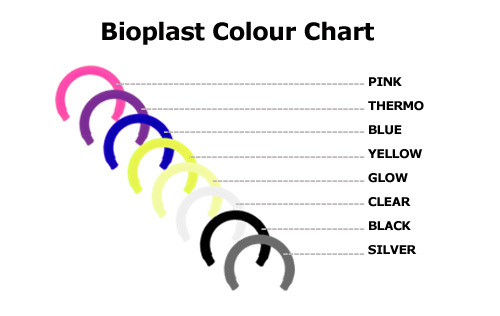 We offer these with ball sizes of either 3mm (which is the standard size) or 4mm. 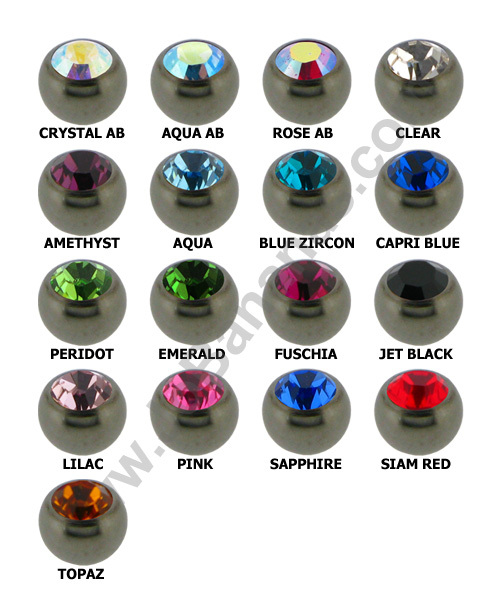 They look stunning in Monroe piercings, facial piercings and also ear piercings.